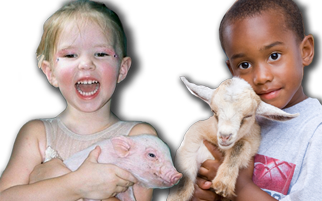 Marsha's Exotic Animal Petting Zoo has been serving Texas and surrounding states for over 25 years. "For the Smile of Child"
Conroe, Houston, Galveston and all Points of the compass! Our mighty little engine can and will provide fun rides for your events. 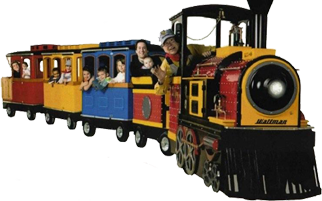 We have a trackless train available for events such as parties, celebrations, and school & community events. Call today to reserve for your event. We offer a variety of packages for celebrating the Nativity. 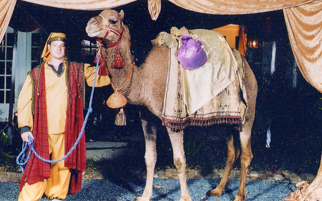 We have camels, donkeys, goats and can come fully costumed. Give us a call.